Like or Follow us, win Swag. In the month of June, Like us on Facebook, Follow us on Twitter, or share this page for a chance to win DZone #swag! 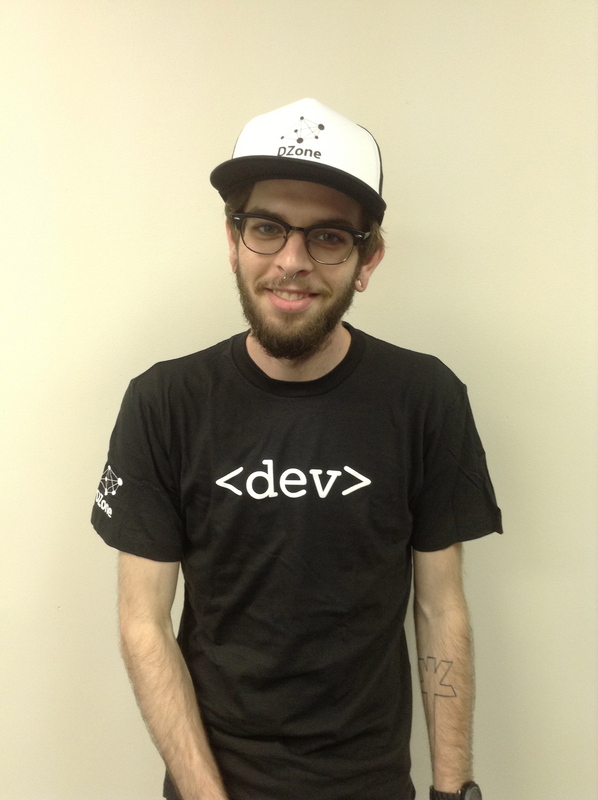 One lucky netizen will win a DZone Trucker Cap and a DZone <dev> shirt. Rock your DZone swag like this stylish gentleman below. Access to the best content and tutorials for developers and programmers. Downloads of our essential Refcardz developer cheatsheets.